MMC was involved with mineral projects in Sierra Leone from 1991 through to late 2002 and were the first to return to the gold areas of the Kangari Hills and the diamond areas of Tongo during the hiatus in the civil war in early 1997. MMC undertook a country survey identifying the most prospective areas for hardrock gold. This work is believed to be the first and only survey of its type. The survey incorporated data from many fragmented sources: UNDP geochemistry; Geochemical Prospecting Research Centre; Sierra Leone Geological Survey archives; aerial photography; satellite imagery; commercial exploration and artisanal and formal mining. Prospective areas were identified from the collated data and structural interpretation. MMC provided project support to the Baomahun Gold Project financed by Harry Winston Inc, �The Ultimate Jeweller� based in New York. The project, located in central Sierra Leone north of Bo, is located in an Archaean greenstone belt at the south of the Kangari Hills. 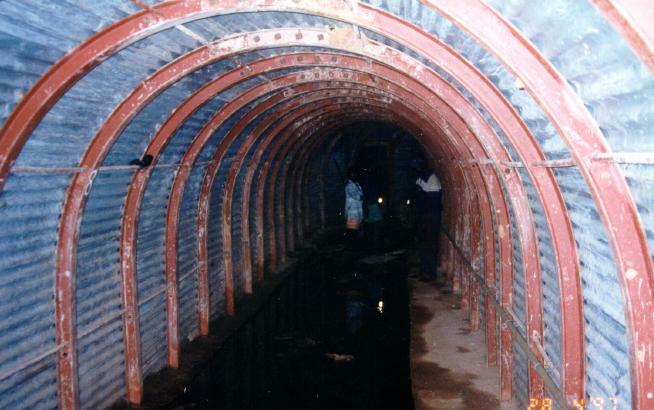 Exploration included geochemistry, underground tunnelling to intersect the orebodies, underground drilling, and the test leaching of surface elluvial oxide ore.
Project support took the form of providing technical input, logistical support, procurement, provision of expat labour, project promotion, resource calculation, orebody modelling etc. �Low� grade sulphide mineralisation was identified in the adit, which had been overlooked by previous work. 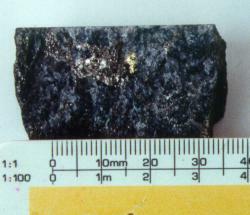 Checking of the SLGS drill logs showed similar mineralisation to be prevalent. 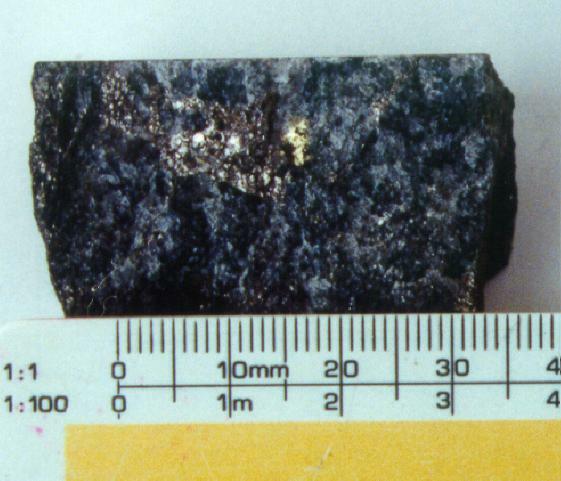 When combined with the high grade shoots (which typically averaged 2.4m at 15g/t) units 35m wide at 5g/t were identified. Activities halted at Baomahun after a rebel incursion in 1994 and started again in 2004 under Cluff Gold Plc. MMC were commissioned by Rex Diamond Mining Corporation, Belgium, to develop an exploration / exploitation strategy for the underground resources at Tongo in eastern Sierra Leone. 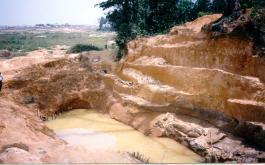 The Tongo and Koidu diamond fields have produced some of the highest value alluvial diamonds anywhere. Between the late 1930�s and late 1980�s the alluvials were worked extensively. As these resources diminished the operators turned to identify underground resources and found the Tongo kimberlite dykes. They have never been mined. Due to the difficulty of gathering representative samples from narrow dyke kimberlites it is very difficult to gather the geotechnical assurances normally required prior to investment and mining. MMC provided a technical low risk solution involving mining the dykes from surface using modified underhand methods and close geotechnical control. The Tongo licence was awarded to River Diamonds Plc in 2004. Bowling Green Cottage, Wendron, Helston, Cornwall TR13 0NB, England. Free gold visible in diamond drill core from Harry Winston Inc�s Baomahun gold deposit. The Baomahun adit near the portal where support work was required through a weathered zone. Note the black mamba on the third arch, left! Artisanal workings on the back of the Tongo Dyke. The dyke extends to the east as far as the horizon.